Oil prices rose on Tuesday amid OPEC-led supply cuts and U.S. sanctions against Iran and Venezuela, although analysts expect surging U.S. production and concerns over economic growth to keep markets in check. U.S. West Texas Intermediate (WTI) crude oil futures were at $52.78 per barrel at 0329 GMT, up 37 cents, or 0.7 percent, from their last close. The ongoing closure of parts of the Keystone pipeline that brings Canadian oil into the United States also helped prop up WTI, traders said. International Brent crude futures were up 50 cents, or 0.8 percent, at $62.01 per barrel. 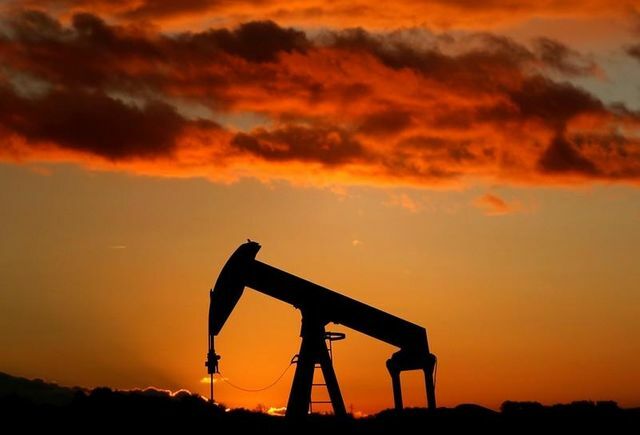 Analysts said markets are tightening amid voluntary production cuts led by the Organization of the Petroleum Exporting Countries (OPEC) and because of U.S. sanctions on Venezuela and Iran. But some said supply-side risks were not receiving enough focus. “We believe that oil is not pricing in supply-side risks lately as markets are currently focused on U.S.-China trade talks, ignoring the risks currently in place from the loss of Venezuelan barrels,” U.S. bank J.P. Morgan said in a weekly note. Should U.S.-China talks to end trade disputes between the two nations have a positive outcome, the bank said oil markets would “switch attention from macro concerns impacting future demand growth to physical tightness and geopolitical risks impacting immediate supply”.